Expectations of student housing have certainly evolved exponentially in the last decade. Gone are the cinderblock walled, institutional cells that were passed off as “dorm rooms” with their unbreakable crate styled furnishings and faulty air conditioning. 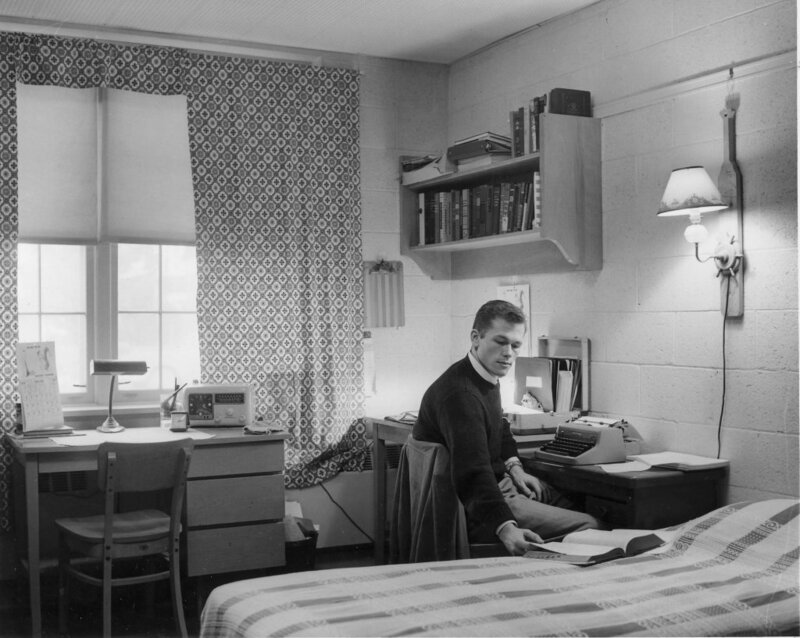 Today’s college students wouldn’t think of sharing a bathroom with a whole floor of cohorts! As we have evolved with a greater understanding on how space can influence both positive and negative behaviors, more attention is being invested in the human experience. As interior designers we are up for the challenge! Here are 5 exciting trends that are reshaping student housing and student life and are quickly becoming the norm! Most everyone understands the lure of luxurious amenities in a facility, like pools and fitness rooms. But how do you strategically leverage amenities to create an ROI of student retention and academic performance? 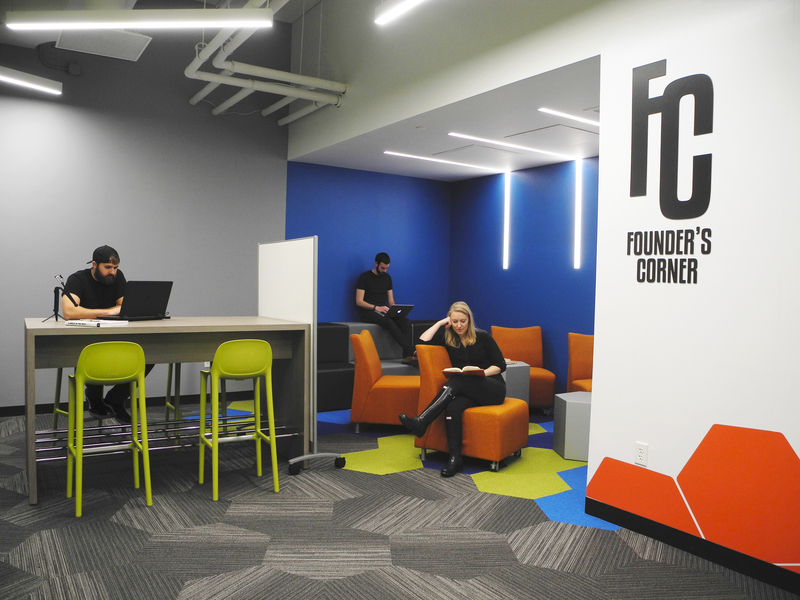 By incorporating spaces for indoor or outdoor programmed events, technology lounges, collaboration labs, and wellness spaces, students are encouraged to meet others, engage with peers, and connect with the larger student population. All of this creates a seamless work-life balance. The newer generations have grown up in a post 9/11 atmosphere compounded with an increase of on-campus shooter events. 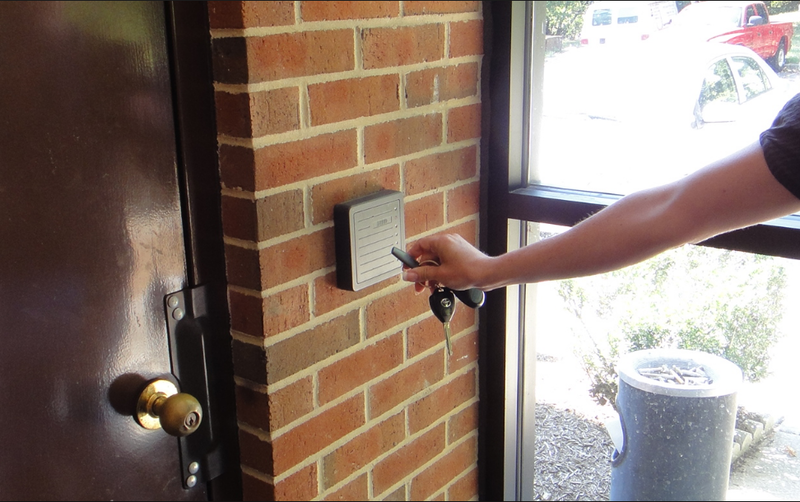 Having security options such as key card or key fob entry and safe access to and from parking is essential. Proximity and walkability to campus is also on the checklist and even though it is not a new trend, it has expanded its definition. Students are seeking the excitement and interconnectivity of an urban lifestyle, but on their terms. Students feel integrated into a community that goes beyond student life when there is access to retail and restaurants outside of the campus. Universities are seeking out a privatized approach to student housing that preserves their debt capacity and does not drain from the college/university resources. Many of these private entities deliver a turn-key project including the planning, development, financing, operations, and management outcomes. Not only are prospective students looking for colleges and universities to have environmental initiatives like LEED certifications, but they also want the entire student life experience to be authentic to the greater cause of sustainability. Schools like Stanford University have a Sustainable Living program, which includes an action guide outlining how each student resident can contribute to environmentally conscious behaviors like installing “Big Fix” software that manages power usage on your computer to water conservation while showering or doing laundry. 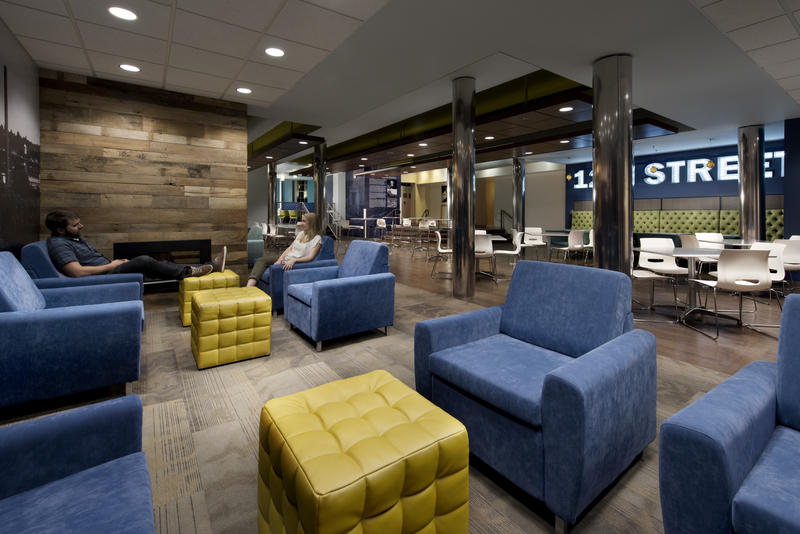 As these student housing trends change shape from a traditional dorm style setting to a more hospitality-driven setting, designers are challenged with the task of combining hospitality design and institutional higher-education design to balance the needs of students with luxury amenities. Here at KSA, we are excited to be taking on these new types of projects. With our strong background in higher-education design, we are working with experts in the hospitality design industry to create these new, innovative spaces for student living. Be on the lookout for some of these new projects in the future!